The Archives of the Diocese of Keewatin were originally held at the Diocese of Keewatin Diocesan Centre in Kenora, Ontario. July 31, 2014 the Diocese of Keewatin ceased to function and the Rt. Rev. David Ashdown signed an agreement for the archival records to be deposited at the General Synod Archives in Toronto. The General Synod Archives received the records in August 2014. 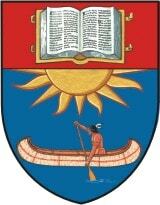 The Diocese of Keewatin fonds consists of Diocesan Records, Parish Records and other media. The diocesan records cover contemporary and missionary work in north western Ontario and Eastern Manitoba and include missions that were originally administered by the Diocese of Rupert’s Land. 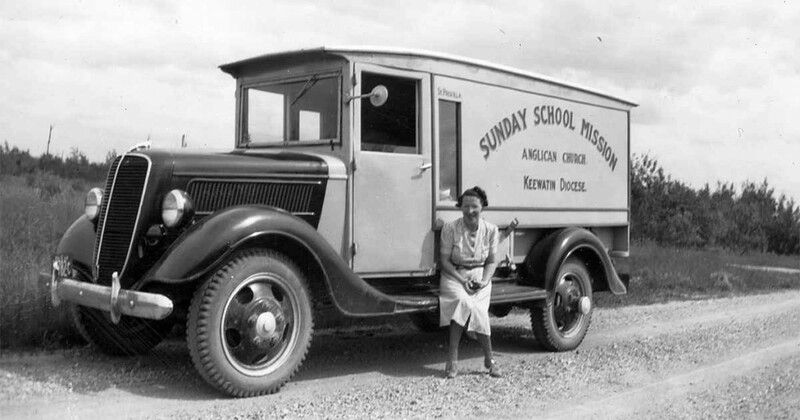 The records include the correspondence and administrative records of bishops, clergy, catechists, missions, and Pelican Lake Residential School. The parish records document the history of the people and the functions of the missions and parishes. The records include parish registers (baptisms, confirmations, marriages, burials), administrative records, minutes, and some parish histories. 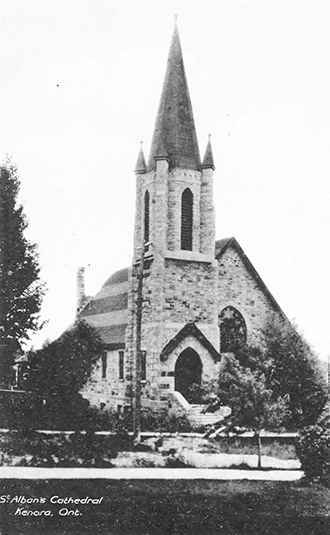 The Diocese of Keewatin was formed in 1902. It ceased to exist as of July 31, 2014 after the creation of the Indigenous Spiritual Ministry of Mishamikoweesh. The See City was Kenora, Ontario. The territory of the diocese included north western Ontario and Eastern Manitoba. Some parishes in the southern Ontario region were transferred to the Diocese of Rupert’s Land. Parish registers record the baptisms, marriages and burials that take place in local churches and mission stations. The General Synod Archives has copies of some parish registers and can provide certified copies. The General Synod Archives abides by the General Synod Freedom of Information and Protection of Privacy policies to ensure that information is available, while at the same time ensuring that personal privacy and confidentiality is maintained. This policy requires researchers searching for baptism, marriage or burial records to fill out a Parish Register Inquiry Form.